This progressive series of information has monthly posts exclusively to help you understand and guide your psychic children. Shaheen Miro (guest blogger) and Melissa Leath. 11. 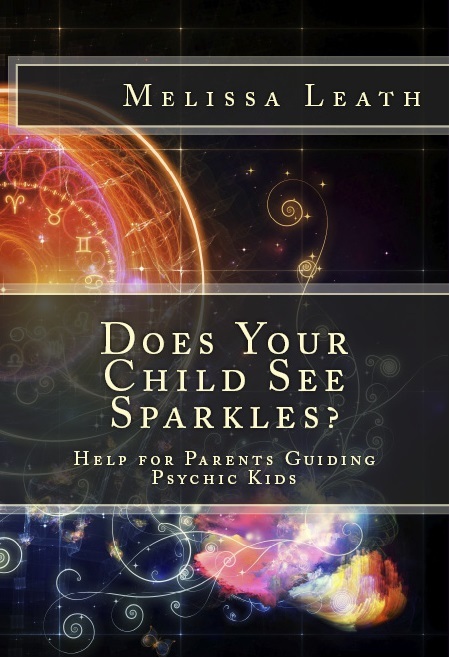 8/24/15 Psychic Children and Dreamtime Adventures by Shaheen Miro. 12. 10.06/15 How Children See into Other Realms by Melissa Leath. My 18 year old son has been hearing spirits in our house…some good, some not so good. This sounds like something that might help me, help him.